Loan programs define the scope of your mortgage. This includes the types of interest rates and mortgage terms you have. For example, your program may be for 30 years with a fixed rate or 5 years with an adjustable rate. There are a number of different kinds of loan programs to fit your real estate mortgage needs. Some of the most common mortgages have terms of 15-40 years. In addition to the length of the mortgage, part of a loan program is the interest rate feature. Fixed-rate loans let you borrow at an interest rate that stays constant over the life of the loan. Adjustable-rate loans have rates that move up and down based on a standard rate index. There are also hybrid mortgages that offer fixed rates for a set period of time and then switch to adjustable rates. Some lenders even offer interest-only mortgages which let you pay no principal at all initially. Interest-only mortgages let people borrow large amounts of money. The lender, in this case, anticipates the borrower to make higher payments in the future. After a set time frame, the borrower is expected to start paying back the principal. Before you get a loan, you should consider which loan program is best for your financial picture. If interest rates are low, you might want to consider a loan program with a fixed rate. Fixed rates protect against future surges in interest rates. If interest rates are high, you might want to consider a loan program with an adjustable rate. That way, if interest rates drop in the future, you can take advantage of the savings. 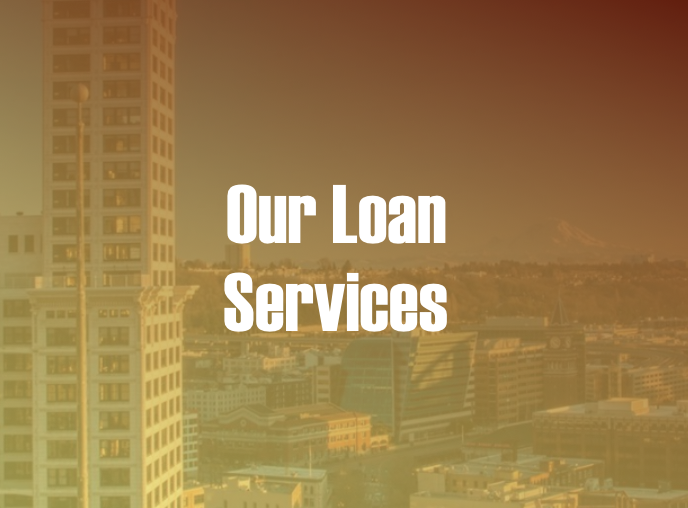 Additionally, if you expect a considerable increase in your income (like if you are going to be graduating from law or medical school and starting your career within a few years) an interest-only loan might work for you. It might help by allowing you to pay less for an initial time period. In any case, make sure that you will be able to pay not only the initial monthly payment but the increased monthly payment. This is especially germane if your rate should adjust in the future or if you face a balloon payment. Also keep in mind that the life of a mortgage is a big consideration when deciding on a loan program. A 30-year mortgage, for instance, will have smaller monthly payments than a 15-year mortgage for the same house. If you get a mortgage with a longer life, remember you can always pay it off faster if your finances allow. Just be sure that there isn’t a prepayment penalty for paying off your mortgage within a certain time period.